You're probably stressed most days when you're a parent and probably if you're not a parent. Life can get on top of you sometimes and that is when you need to step back and take a break. Do something that will calm you down. Make you stress-free. Colouring is one way. There is a new colouring book just for adults. 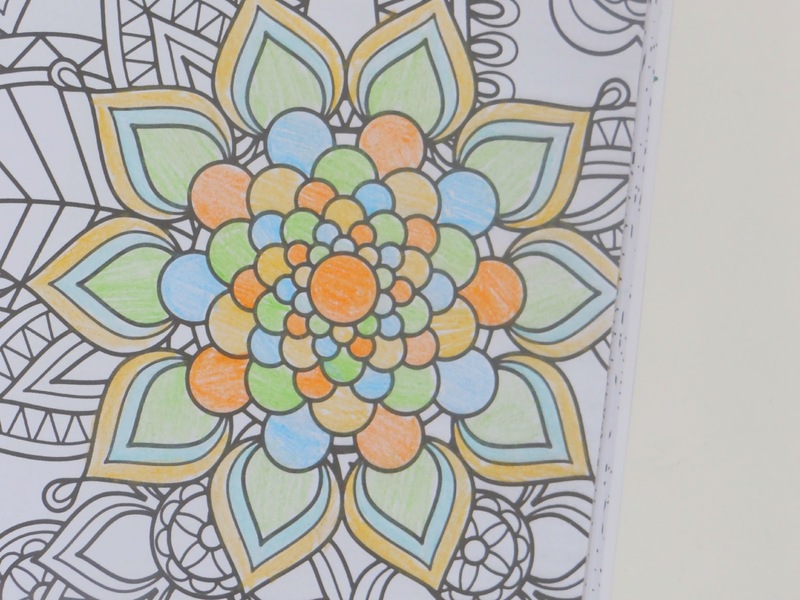 A Zen Art Therapy for Adults. 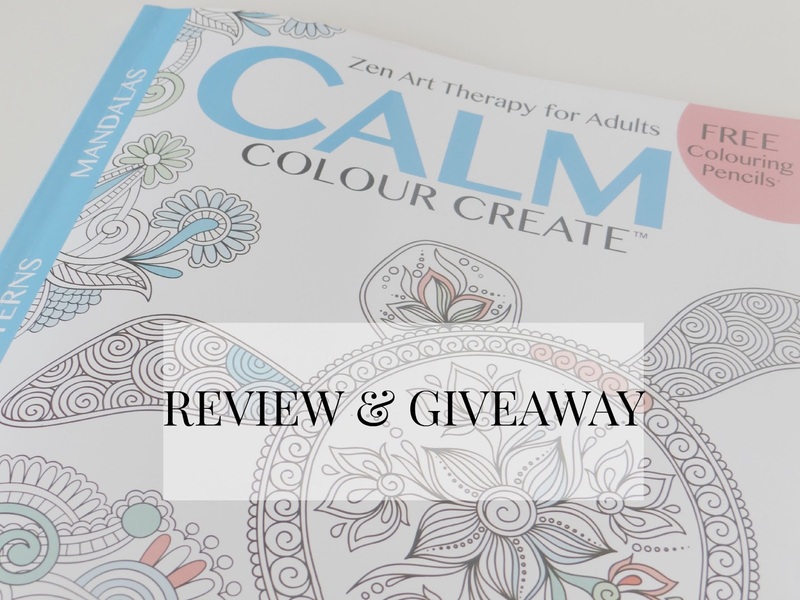 A colouring book that helps adults with stress. The book has loads of pages with stunning patterns and pages where you can draw your own patterns and finish patterns off too. The book comes with free colouring pencils for you too colour. I had a go at this, but it's pretty hard to do in the day now because the kids are off school. So I am looking forward to colouring once they are back in school in September. 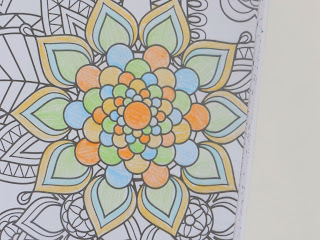 I coloured one evening when the girls were in bed and when I took a break of blogging. I had a very stressful morning and as I was colouring I was concentrating so much on the pattern and colouring, my mind wasn't thinking about what happened in the morning or throughout the day. 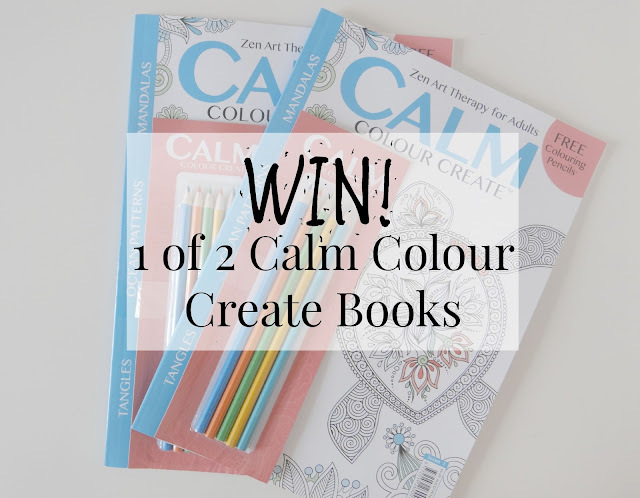 Now it's your chance to win 1 of 2 Calm Colour Create books. If you love colouring, or if you get stressed often or too easily, then enter this! As usual, please read terms and conditions before entering. - No cheating. All entries are checked. - Winner will be notified via e-mail within 48 hours. All done. Can't wait I love colouring in with Elsie why not have my own :) That she definitely can not touch.